Welcome to Parkland Horseman’s Association! 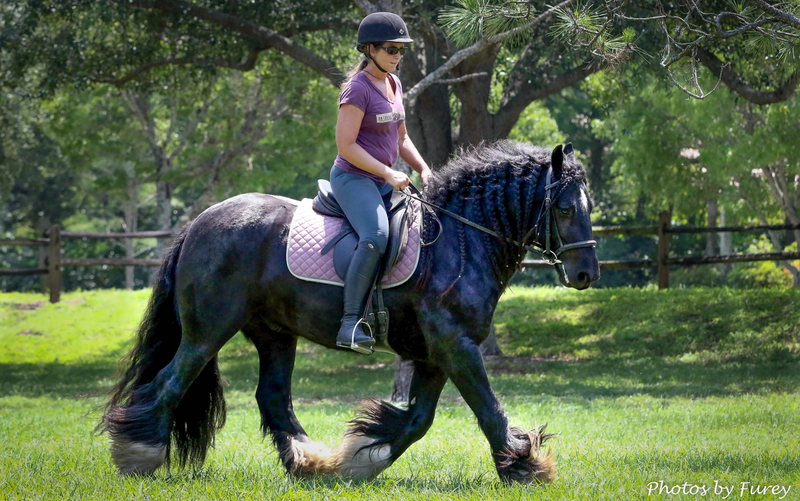 Parkland Horseman’s Association (PHA) is a non-profit organization that supports good horsemanship, safe riding, education, responsibility, sportsmanship, and most of all, keeping the greenways open to all horse enthusiasts in the city of Parkland, Florida and neighboring communities. 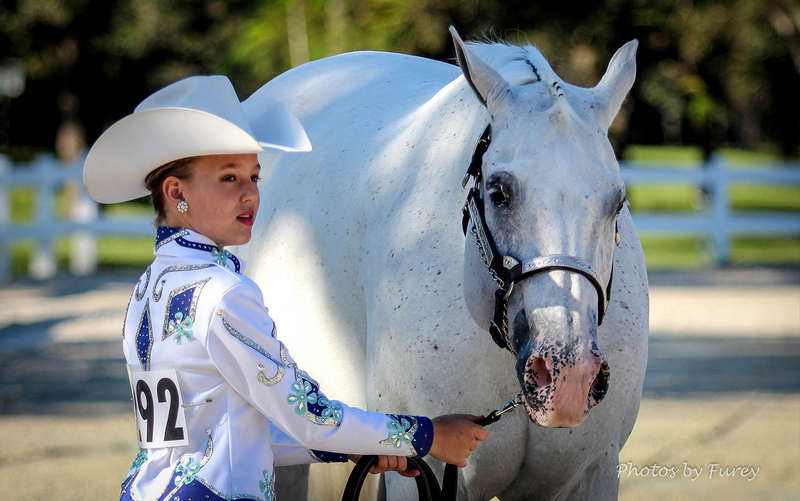 Through its various equestrian activities including monthly shows and educational clinics, it offers an opportunity for members, exhibitors, spectators and the community at large to enjoy a unique recreational activity that helps to maintain the “Country Life” in the city of Parkland. 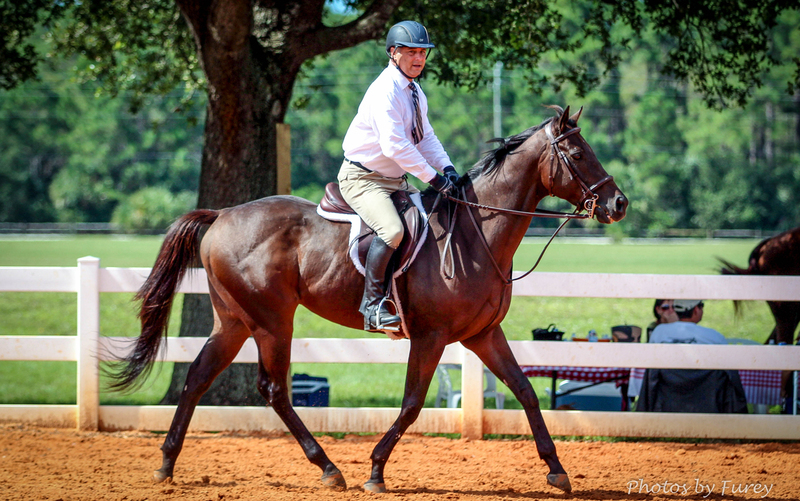 The Parkland Equestrian Center at Temple Park is home to all Parkland Horseman’s Association shows, and is frequented by neighboring horsemen who make use of the open space and two equestrian rings for horseback riding. The facility boasts a covered pavilion, concessions during shows and events, barbecue grills, restrooms, water fountains, and plenty of open spaces. 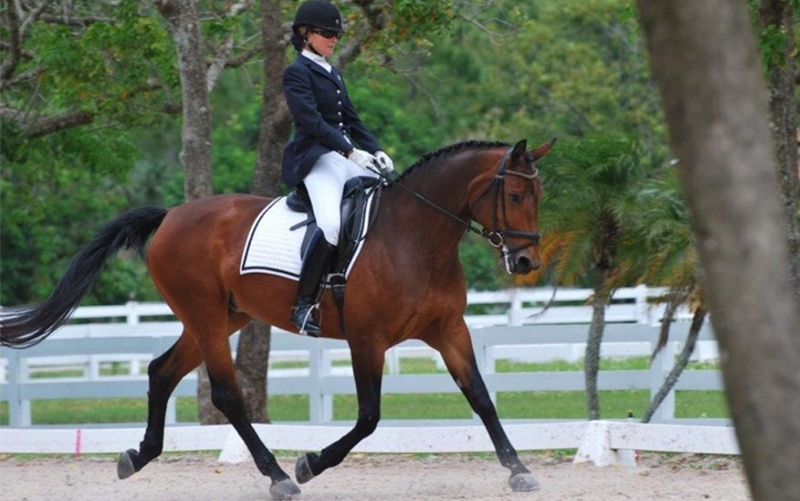 The Equestrian Center is the only park that allows owners to bring their pets. The open space next to the Equestrian Center is also the location of the Parkland Farmer’s Market held from November – April. Like and Follow PHA on Facebook! ©2016 – 2019 Parkland Horseman’s Association. All Rights Reserved.